The Wombats have come a long way since they released A Guide To Love, Loss & Desperation back in 2007. That rather iconic record brought the Liverpool-based trio to the attention of both the UK and then the world as a result, with tracks like ‘Let’s Dance To Joy Division‘ and ‘Moving To New York‘ only managed to continue building on their reputation. It didn’t stop there as their song ‘Techno Fan‘ was used in TV ads and Facebook campaigns for European airline Easyjet! 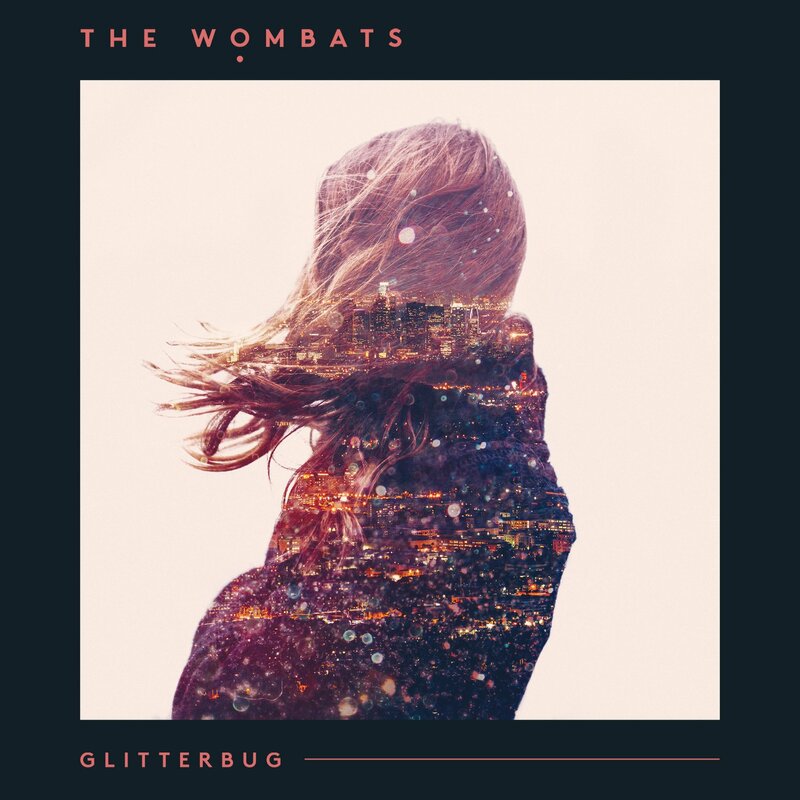 2015 is undoubtedly the beginning of a new era for The Wombats as they release their third studio album, Glitterbug. Staying true to the sound and style that’s made them a household name, the deluxe edition of the release features 13 stellar new tracks that captivate their audience and taken them up in an emotional whirlwind. First offering ‘Emoticons‘ is the perfect introduction to Glitterbug, with a languid yet dramatic opening and quirky lyrics that the band have become well-known for. The passionate vocals that Matthew Murphy offers up are second to none, very much apparent as the album carries on in to ‘Give Me a Try‘ and ‘Greek Tragedy‘. Over the years, The Wombats have developed an approach to music that works for both them as artists and their fans, and it has them creating material like this that’s essentially faultless. 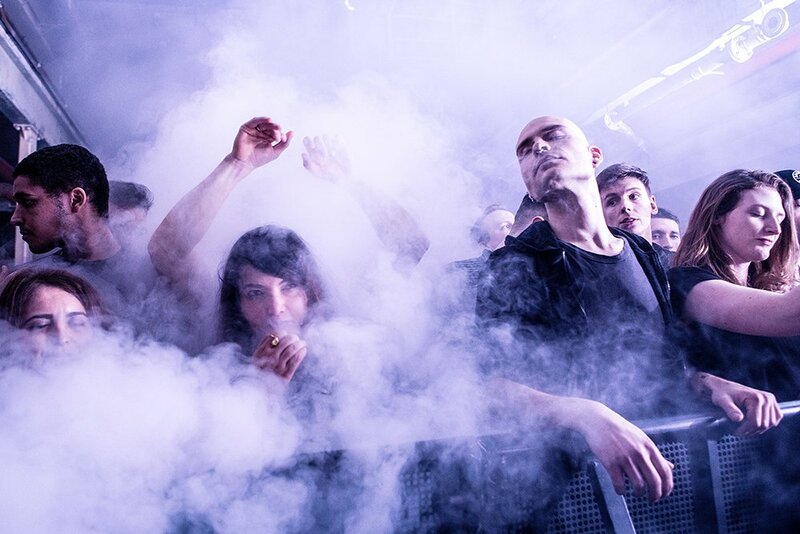 There’s still a lot of experimentation, however, like bringing in elements of electronic music to their unique brand of indie. ‘This Is Not a Party‘ is a fine example, setting the outfit away from what their genre usually has to offer – miserable, dreary tracks – giving listeners a taste of something they can really get in to! Glitterbug as a whole is like a good red wine – full-bodied and heavy with flavour. Lyrically it’s laid out in an intricate fashion that allows everyone to relate without losing the true meaning behind them. As things wind out with ‘Pink Lemonade‘ and ‘Curveballs‘, it’s proven that the trio have still got that special something that allows them to perform the way they do – and for that, they surely have a great album cycle ahead of them.